After the launching of Apple Music, its music world brings us lots of fun and enjoyment, but also causes much inconvenience. Apple Music provides access to over 30 million songs, with more music being added every day. Subscribers can find and enjoy any of their favorite songs in the large library. However, due to the DRM protection on Apple Music, it is impossible to stream Apple Music on MP3 Player, or burn to CD for playing in their car. Fortunately, here we will recommend 3 best Apple Music Ripper to help you rip Apple Music DRM protection. With the help of these Apple Music Rippers, you can easily get the DRM-free version of Apple Music and stream them on any device as you want. 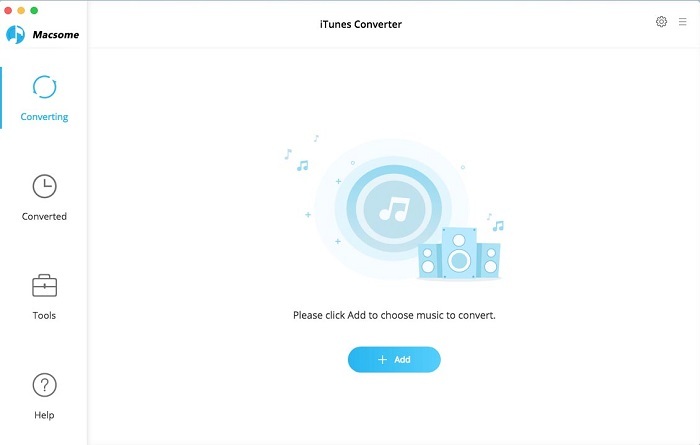 iTunes DRM Audio Converter ( For Mac & For Windows) is a professional and simple Apple Music Ripper or Converter that allows you to any audio which can be played in iTunes, such as Apple Music files, audiobooks, iTunes music or other downloaded music, to MP3, AAC, FLAC or WAV format. It can legally crack DRM from Apple Music and produces the DRM-free copy of the song with all metadata kept in 20x fast conversion speed. Macsome iTunes Converter is an excellent DRM Ripper to crack DRM from Apple Music and convert these DRM Music files to MP3/AAC/WAV/FLAC formats at up to 20X conversion speed and as well as CD output quality, and then you can transfer and enjoy these files on any MP3 audio player devices as you like. Fully compatible with latest iTunes. Unlike the two Apple Music Rippers we mentioned above, iSkysoft iMusic is an ultimate all-in-one music manager to record music, download music, transfer music between iPhone/iPad/iPod and iTunes/Mac, and clean up music collection. It enables you to download and record Apple Music to MP3. It allows to download music from more than 3000 music sites, and record music from unlimited music sites, such as YouTube, Grooveshark, Pandora, of course, Apple Music. Your choice is depending on what you need to rip. 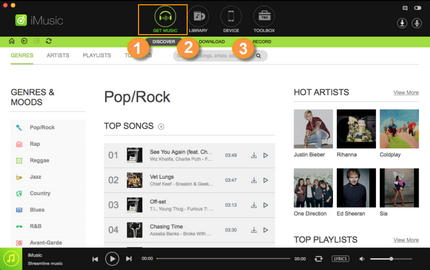 If you want to discover, record and download music from many sites, iSkysoft iMusic is very suite for you. If you need to rip DRM from Apple Music songs, both of NoteBurner iTunes DRM Audio Converter and Macsome iTunes Converter are the best choice. 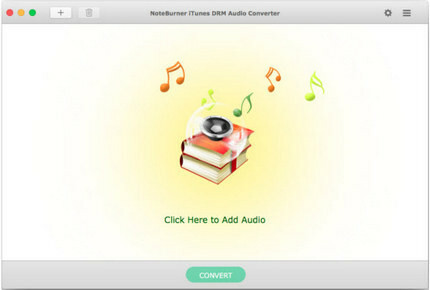 But according to the comparsion of speed, high audio quality, ID tags keeping, we highly recommend NoteBurner iTunes DRM Audio Converter, which will help you convert any audio which can be played in iTunes to MP3, AAC, FLAC or WAV at incredibly faster speed with 100% lossless quality.